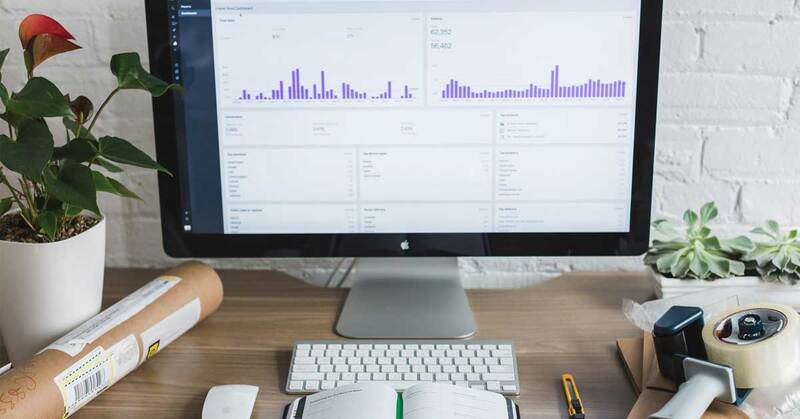 When managing a screen printing shop, you must continuously monitor several different aspects of your business at once. Hoping everything works out for the best is not a good long-term plan. Luckily, business management software can help. 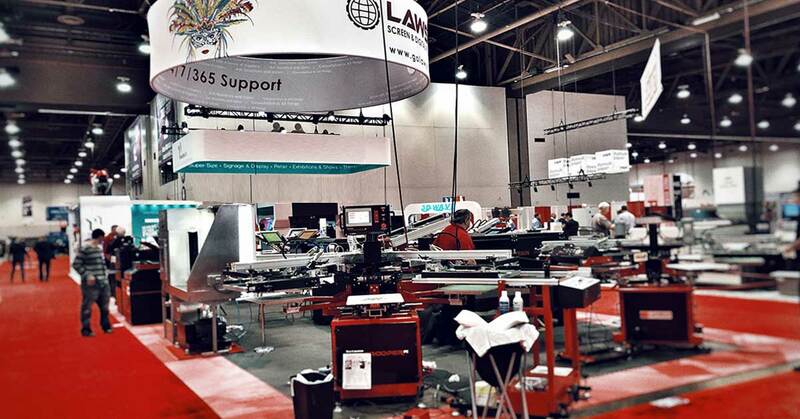 Lawson Screen & Digital Products is looking forward to seeing you at the Decorated Apparel (DAX) Show in Kansas City, MO. We are going to have an array of exciting new supplies and equipment that you will want to see. 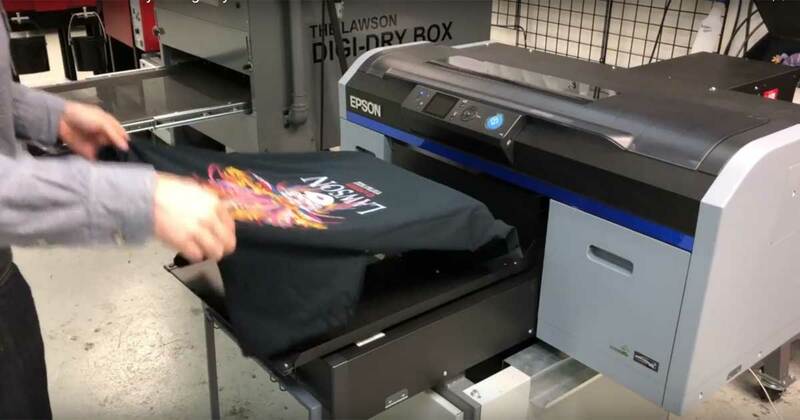 Everyone who does direct-to-garment (DTG) printing are always looking to improve their prints and workflow process. 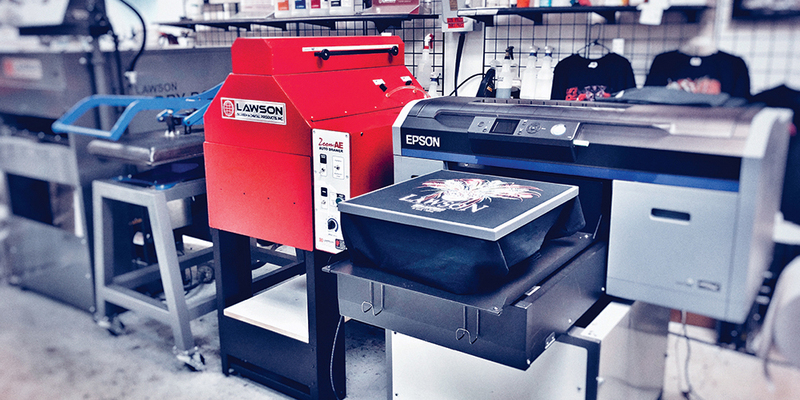 Lawson understands the complex and technical side of improving DTG t-shirt printing. 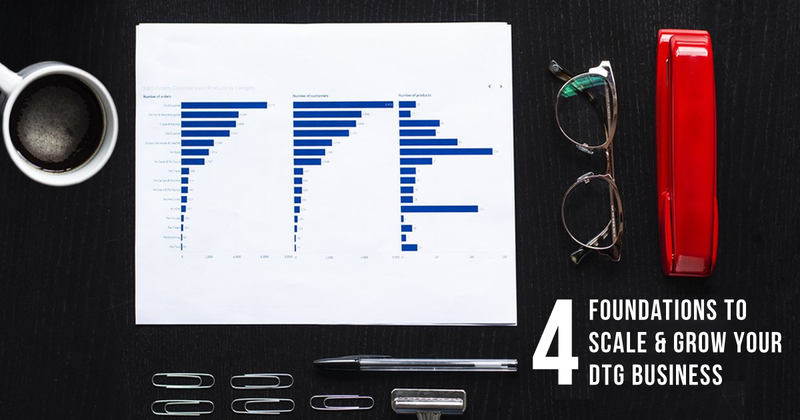 Lawson beat out more than 70 companies and 255 entries across all categories to claim its victory over the largest field of competitors in the SGIA's awards program’s history. 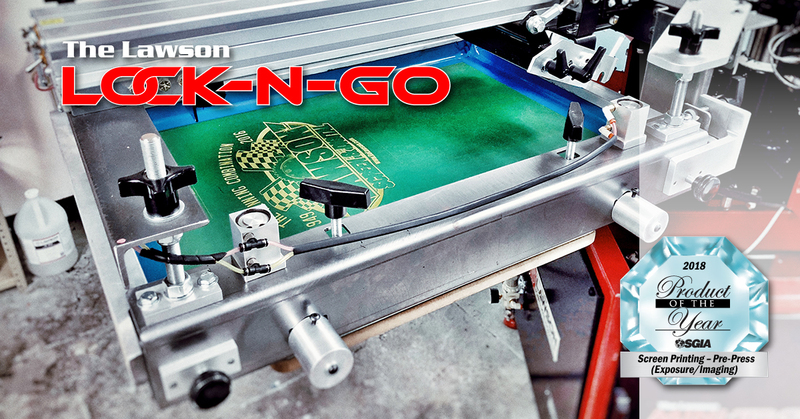 The Lawson Lock-N-Go Registration System named Pre-Press Product. 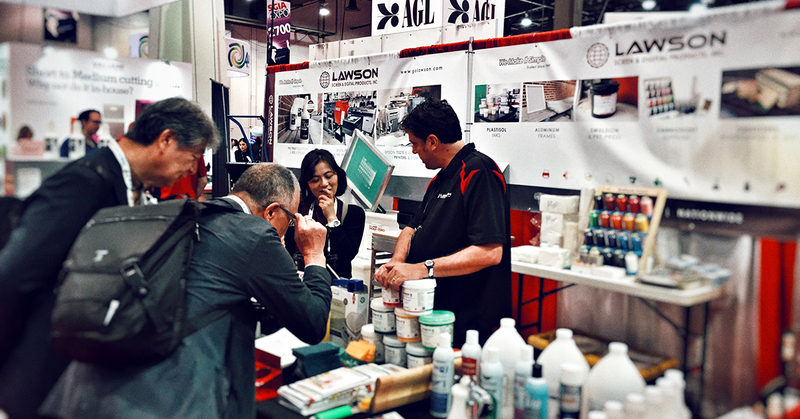 If you weren't able to attend this year's SGIA Expo, or if you aren't sure this Expo is for you, don't worry, we got you covered. This blog highlights events that took place while at SGIA so it'll feel like you were there in person.